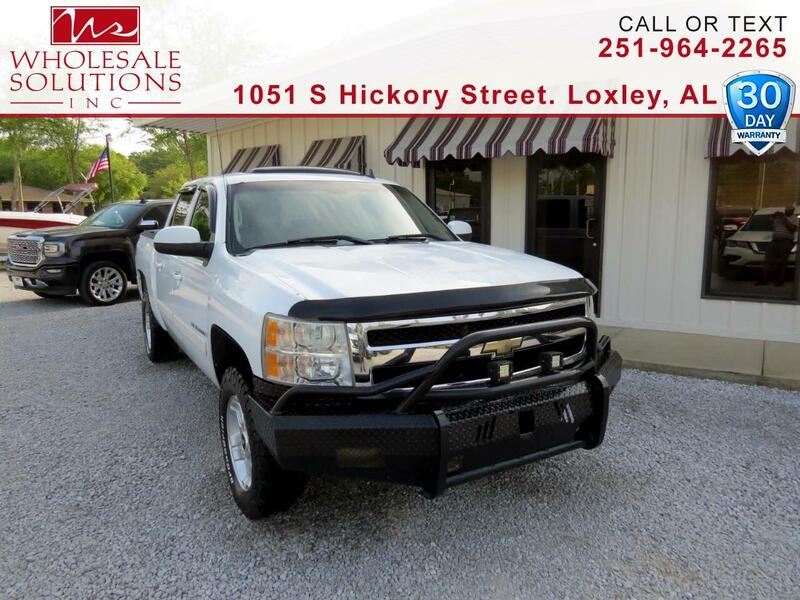 Used 2007 Chevrolet Silverado 1500 4WD Crew Cab 143.5" LTZ for Sale in Loxley AL 36551 Wholesale Solutions Inc. Recent Arrival! ***Financing Available***. Priced below KBB Fair Purchase Price!